The Hold Steady ringleader Craig Finn releases his latest solo LP We All Want the Same Things later this month, and he's prefaced the record's arrival with a video for album cut "God in Chicago." The track follows the previously shared "Preludes," but hears the singer-songwriter offering up decidedly more sombre fare this time around. 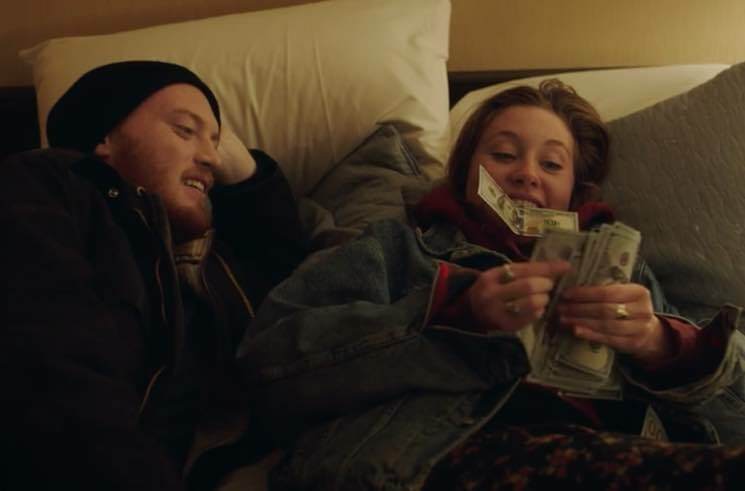 Driven by plunking piano keys and spoken word lyric delivery, the track is accompanied by a video that tells the story of a couple of runaways caught up in sketchy business dealings and young love. Finn gave a bit more context to the new video in an Instagram post this morning (March 8). As mentioned, the beautifully shot clip was directed by Kris Merc, and you can watch it below via Nowness. We All Want the Same Things is out on March 24 via Partisan.